Landscape architect providing seasonal lawn care to complete maintenance packages. 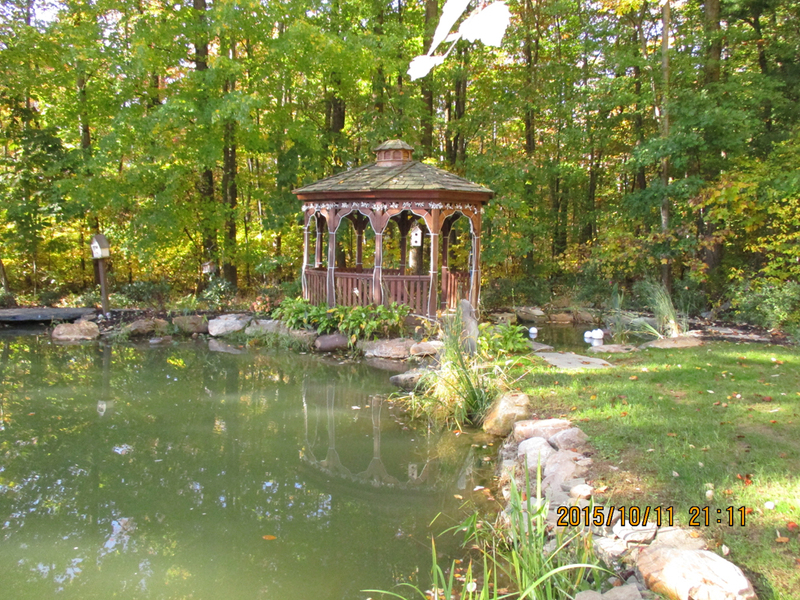 Creating serene landscapes, attractive streetscapes, and active play areas. 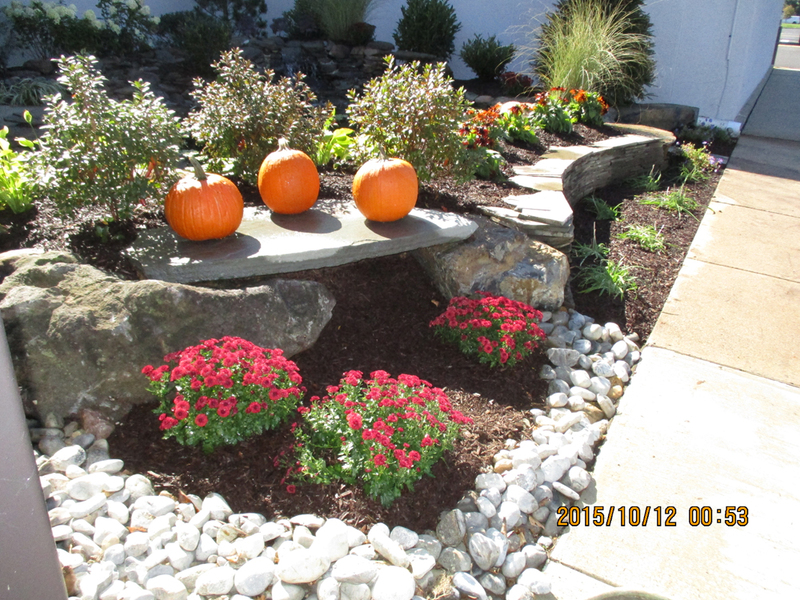 Aspen Ridge Landscaping is your premier landscape design and maintenance company located in Whitehall, Pennsylvania. 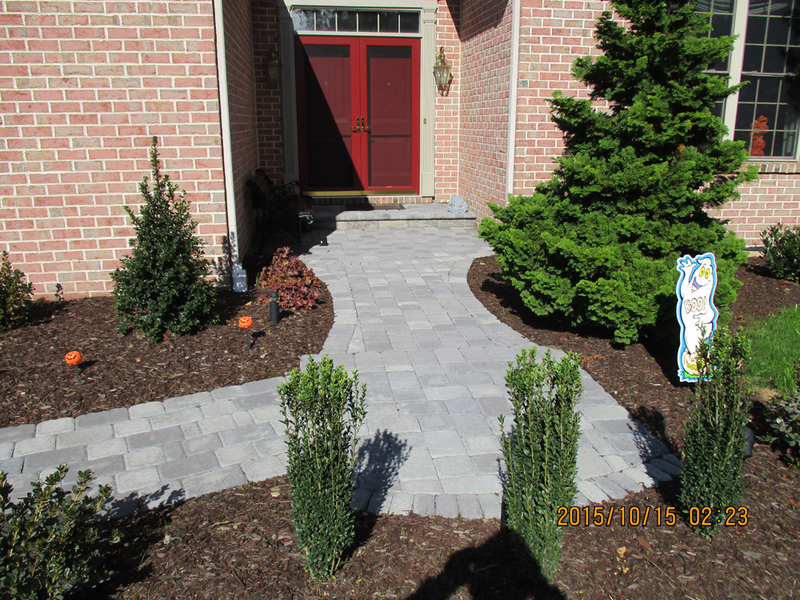 For over 17 years, we have specialized in remarkable landscaping services including, landscape design and installation, hardscaping, gardens, outdoor lighting, and much more. 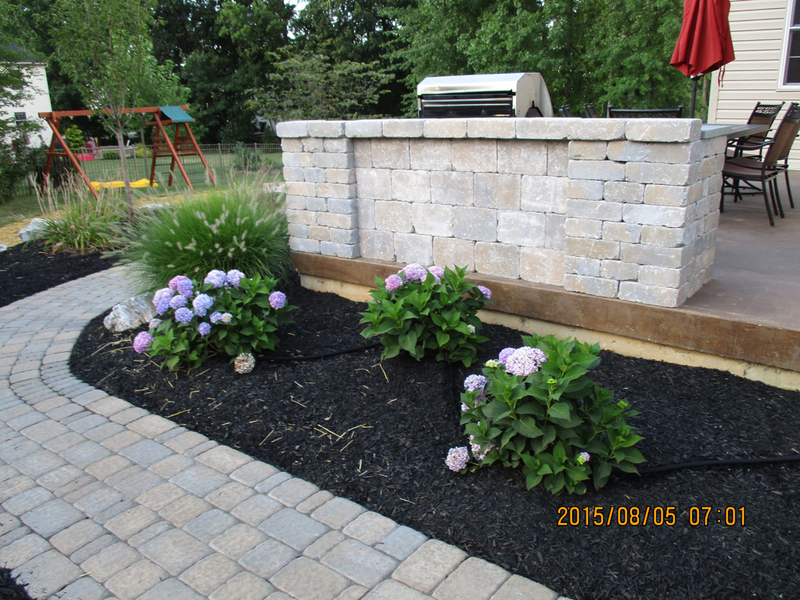 Our expert landscapers are dedicated to working with you every step of the way to create your dream outdoor living space where you can relax and make memories for years to come. Don’t have time to keep up with your yard? Not a problem! We offer maintenance programs and can happily create a specific schedule that works around your availability in order to take care of your lawn for you. We’re here to serve all of your landscaping needs. No matter the size of your project, the landscape contractors at Aspen Ridge Landscaping Inc. can create a woodland retreat, a pool side oasis, patio kitchen and creative outdoor lighting that will be the envy of the neighborhood.